Free Quotes !! 7 days a week !! 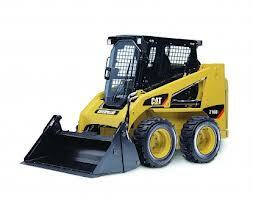 SA Civil Earthworks provide a wide range of earthmoving, excavating, demolition and landscaping services. Our range of equipment includes a bobcat, 10-tonne tipper, excavator and a variety of attachments including a trencher, auger, spreader, rock breaker, roller and more. 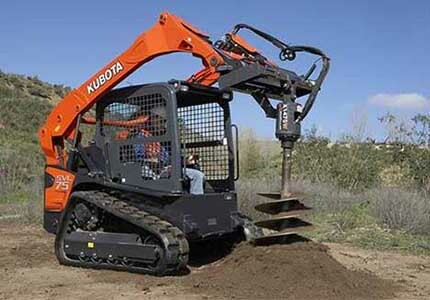 Our Bobcat Hire service only comes with Steve as the operator as we do not dry hire our equipment. However by having someone like Steve operating the bobcat the job invariably gets done faster and better so our clients are always better off. For a FREE QUOTE and CONSULTATION call us on 0434 340 611 or use our handy online contact form. Adelaide Hills, Barossa Valley, Lobethal, Woodside, Nairne, Ashton, Mylor, Piccadilly, Verdun, Stirling, Ironbark, Birdwood, Mt Barker, Kanmantoo, Charleston, Hahndorf, Lenswood, Mt Torrens, Basket Range, Norton Summit, Callington, Littlehampton, Kersbrook, Aldgate, Scott Creek, Forreston, Greenhill, Crafers, Echunga, Heathfield, Gumeracha, Forrest Range, Uraidla, Summertown, Monarto, Carey Gully, Harrogate, Inglewood, Cudlee Creek, Meadows, Macclesfield, Bridgewater and surrounding areas.